What do you really know about email marketing? Is it all about spam? Trying to force people to buy your product or service? 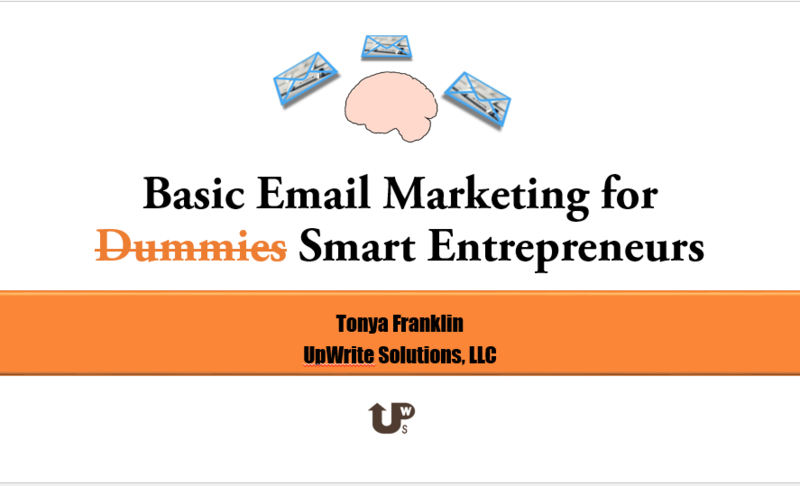 You can learn the nuts and bolts about what you think you know about email marketing, and use it to benefit your business like never before!